Oh, this day. 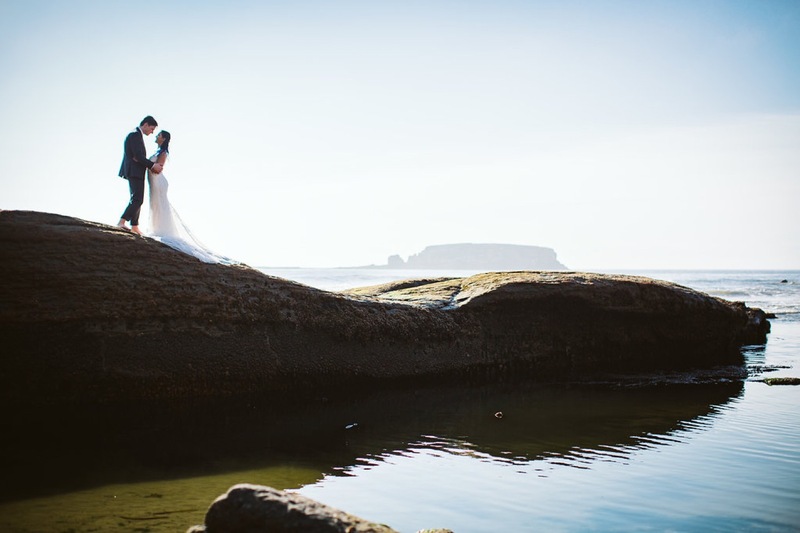 The Oregon coast never looked more epic than with Teodora and Kyle’s gorgeous destination wedding. A private residence in Otter Rock, with a path leading to the beach alongside the Devil’s Punchbowl, and their tribe of closest friends and family traveling from far away made it so personal, SO memorable, and was so breathtaking it was like out of a dream. And this group was SO. FUN. From wandering the old growth woods, to barefoot strolls on the rocky coastline, to hearing toasts that brought everyone to laughing-tears, this day showed the best of what love and community is.